Well hello there people of the world. 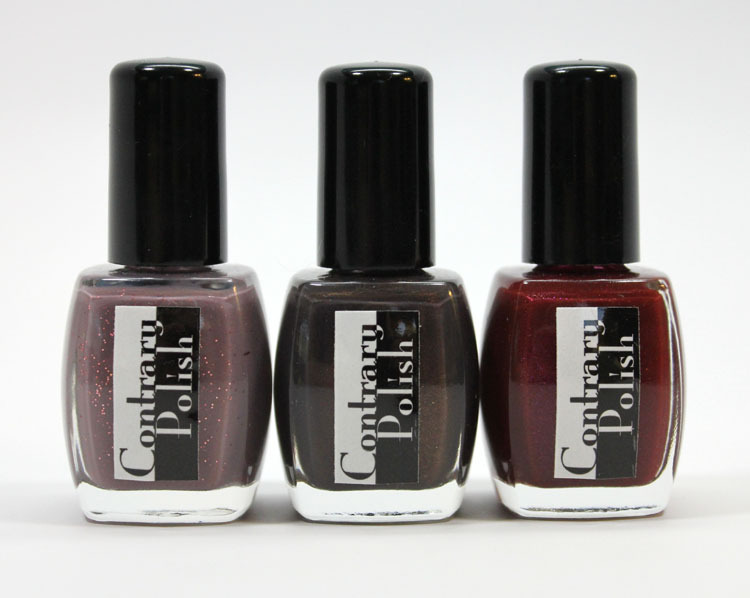 Today I’ve got some more fabulous Contrary Polish shades for you! Excited? You should be because these three beauties are shimmery, glowing, fun unique shades and you might feel the need to possess them. 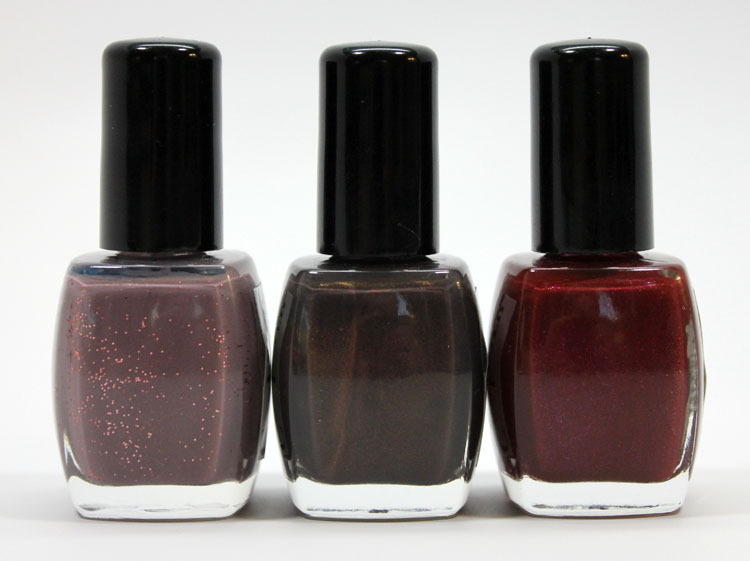 The three are Firebrand (from the The Original Six), Mystery (from the Holiday 2012 collection) and Feels Like Home (from the Love Lyrics collection). Feels Like Home is a pinkish smoky taupe with different sized rose colored micro-glitter. This is a real unique one! It starts off a little thin and uneven but does build up to perfect coverage and depth with three thin coats. 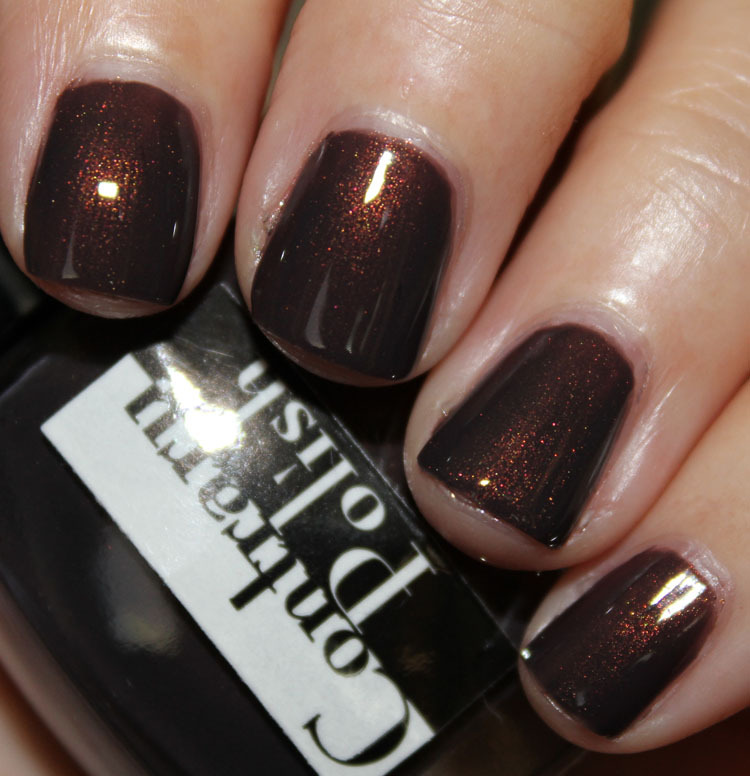 I love a taupe nail shade and this one isn’t like any other taupe I have. Love the rose colored glitter! 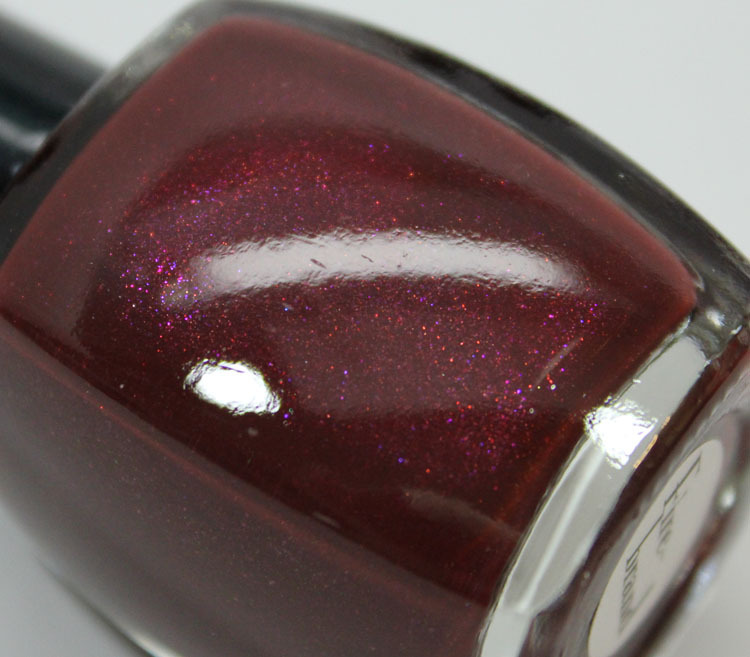 Firebrand is a dark red with heavy pink and red shimmer. It’s really rich, shimmery and lit-from-within. Great formula, covers completely in two coats. 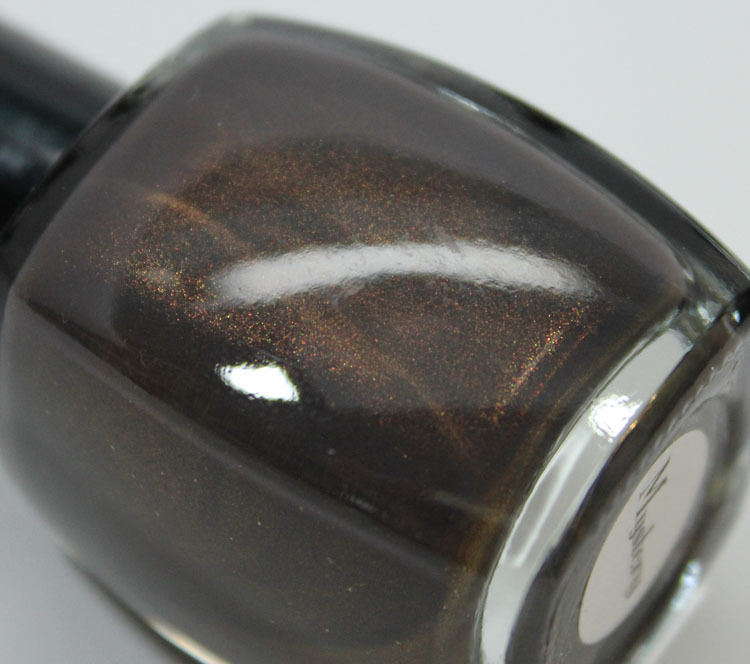 Mystery is a a deep brownish/olive with beautiful bronze and gold shimmer. It’s a really dark shade and the shimmer really comes through with more lighting. I love this color and the name is perfect. The formula was great, just two creamy coats to perfection. Now I want to know, what do you think of these three shades?